We develop Custom Mobile Apps to make your business processes smoother and faster enabling you to serve your Customers better. 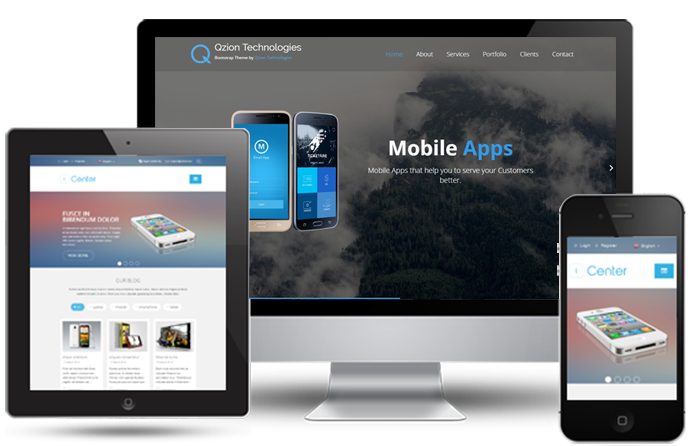 At Qzion, we design Creative Websites that best suit our clients' specific businesses. We design attractive mobile-responsive websites that are compatible with all kind of devices. Let your Potential Customers find you, when they need your services. Ensure that you are available at their finger-tips, dominate your Digital presence over your competitors'. Transactional SMS increases your credibility and trust for your customers. Boost your sales with Bulk SMS Promotion Campaigns. 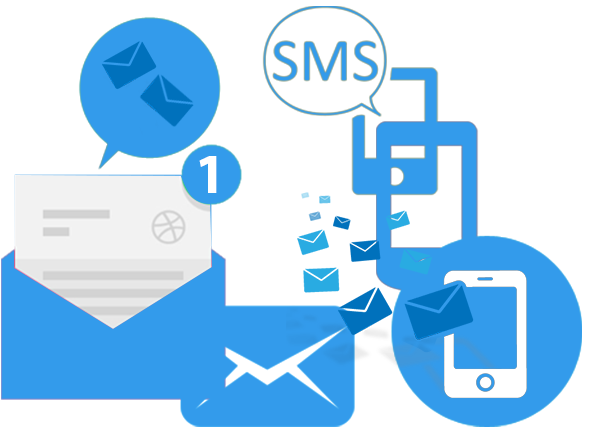 Our API's are Faster and User-friendly that you can build your own SMS applications in matter of minutes. Here are some of the reasons that make Qzion Technologies the best option for all kind of Businesses, to choose as their Technology Partner. At Qzion., we are committed to serving our Clients and keep them happy and satisfied. We deliver best quality Products and Services. Latest Technologies and Skilled Professionals. We are Passionate, Creative and invest in innovations. We offer a wide range of services, managed and delivered carefully, satisfying every aspect of client requirements. Static Websites, Dynamic Websites, Mobile resposive websites with Content Management Systems. Business Applications, ERP Solutions, CRM, SCM & Custom Web Applications Development. Android Apps, iPhone Apps, Cross-platform Mobile Apps, Mobile Game Development. 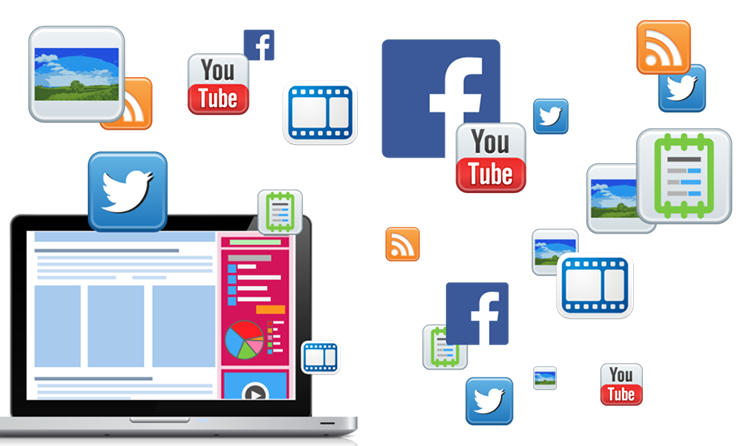 Search Engine Optimization (SEO & SEM), Social Media Promotion (SMP & SMM) and Email Marketing. 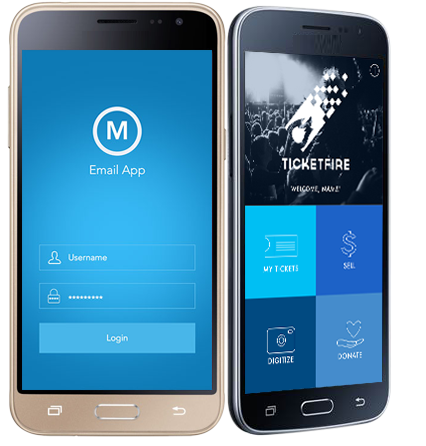 Promotional & Transactional SMS, OTP, 6-digit alpha-Sender ID, Open Template and API integrations. Magento, Woocommerce and Open Cart customizations, E-Commerce Mobile Apps with Delivery tracking. Our recent projects for your quick reference. Qzion Technologies is an IT Services Company in Kochi (Cochin), India. Read more about Qzion Technologies. A Responsive Web Design is an approach to Web Design aimed at crafting sites to provide an optimal viewing experience - easy reading and navigation with a minimum of resizing, panning and scrolling - across a wide range of devices. It is the process of using a set of Tools and Techniques, which allow your Website to show-up in top un-paid search results in different Search Engines like Google, Bing, Yahoo, Ask, etc., when a search is made on a pre-defined set of Keywords. A Domain is an identification string that defines authority or control within the Internet.Web Hosting is the service providing space on the Internet for websites. When you make a website and want other people to see it, you will need to publish it with a web hosting service. 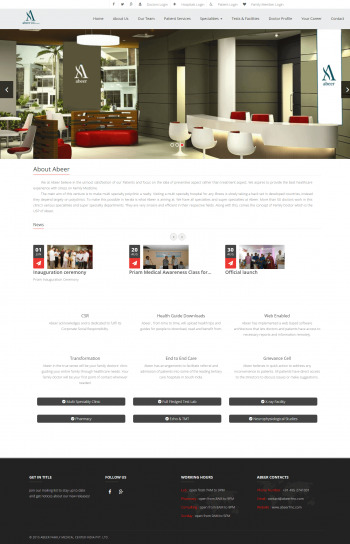 I admire The Qzion Team for your dedication on your Web Designing work. Keep on working sincerely, giving importance to your values. I wish you all the best for your future. Its pleasure working with Qzion. I am very pleased with your Project Management capability. Your team has excellent communication skills and a fast response.